After a successful adventure in the Goblin Badlands, the heroes retire to the town of Meridor to rest and recreate. That plan falls apart when the heroes are roused out of bed in the wee hours of the morning by the Mayor. A floating fortress has appeared over the town square, the likes of which have never been seen before. The fortress is motionless, save for the curls of black smoke rising off of the battlements. There are faint sounds of battle coming from above. Why is it here? What is its purpose? What is inside? The townsfolk are scared, and the Mayor needs someone to find out what is going on. There will be time later for ale and merriment, because the Dangerous Space Jail awaits. 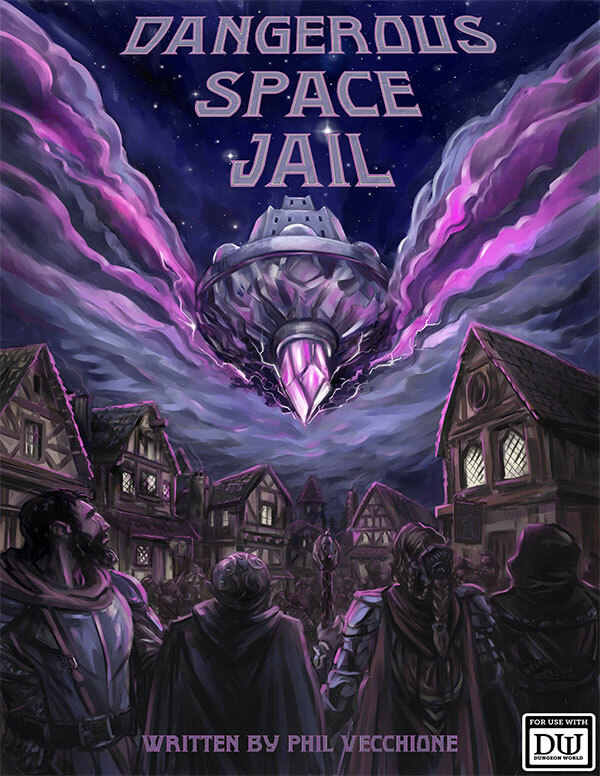 Dangerous Space Jail is a Dungeon World adventure for 2-5 players. 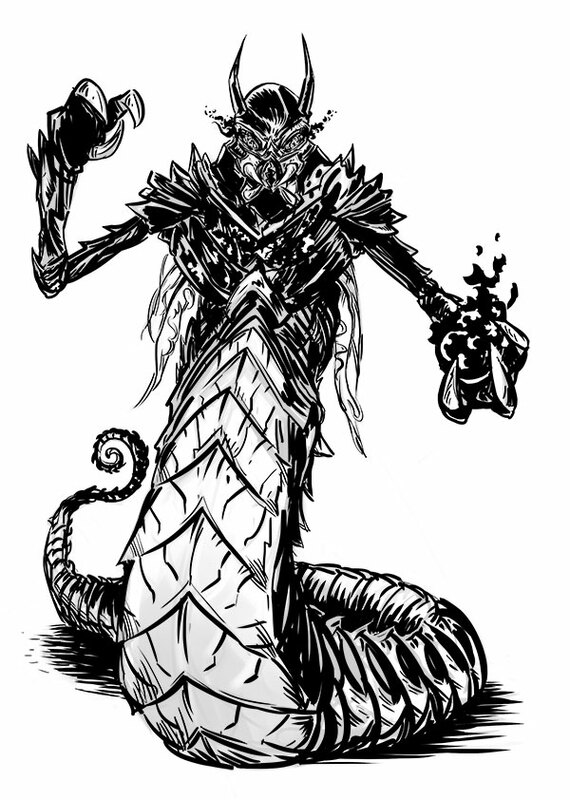 It was designed to be run as a one-shot adventure or as part of a campaign. 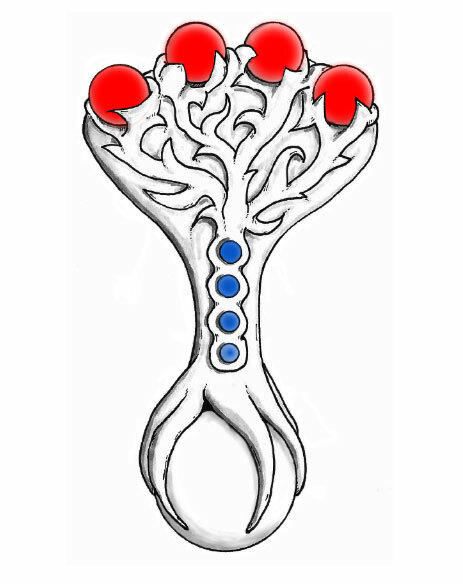 The adventure utilizes unique mechanics to simulate a race against time. 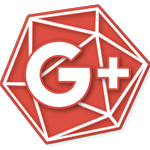 In addition there is ample advice to help GMs run as written or hack the adventure to their own style of play. Download a copy of the Countdown Timer (with layers).